This films sets out to rid us of pre-conceptions we may have, faced by people whose appearance is out of the ordinary, “As soon as people start looking on the inside instead of taking from the outside, then that’ll be better” Gnasher Smith, 1981. Style has become increasingly important. What people wear and how they look gives signals to others. In the early 1980’s, established style groups such as Teds and Skinheads had been around for years and Mods have been revived. 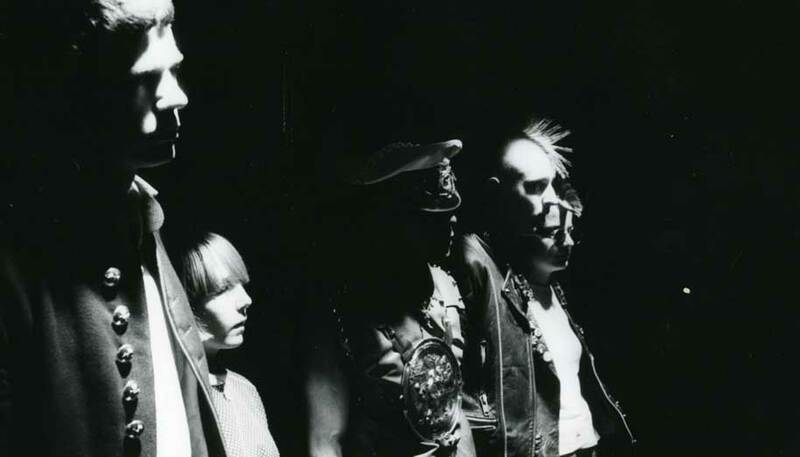 Punks took us by surprise in the mid-seventies and still survive. 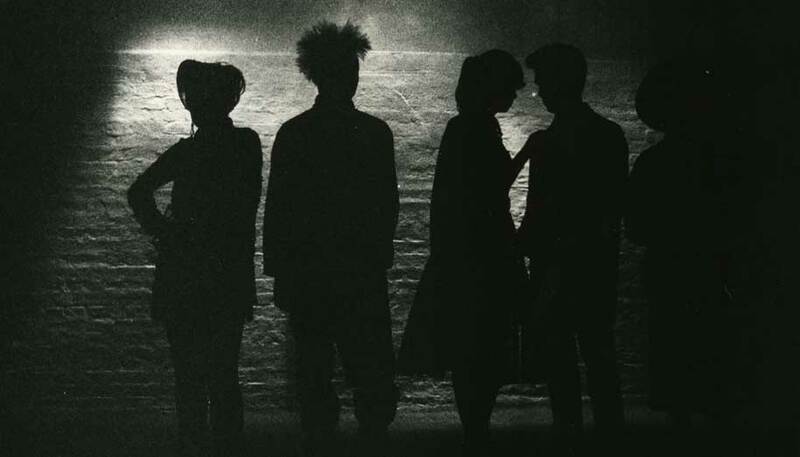 In 1981 many disparate groups appeared, particularly the New Romantics. Other groups, like Orange People and Rastafarians were noticeable on the streets yet existed for cultural and religious reasons. Shown in the BBC’s Riverside Series 1982.